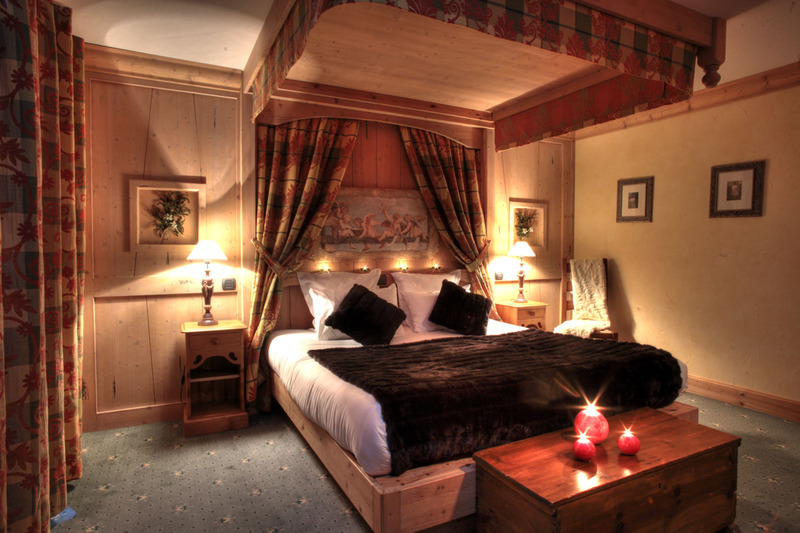 Ideally located the five star Hotel Les Suites du Montana, nestles in Tignes Le Lac. 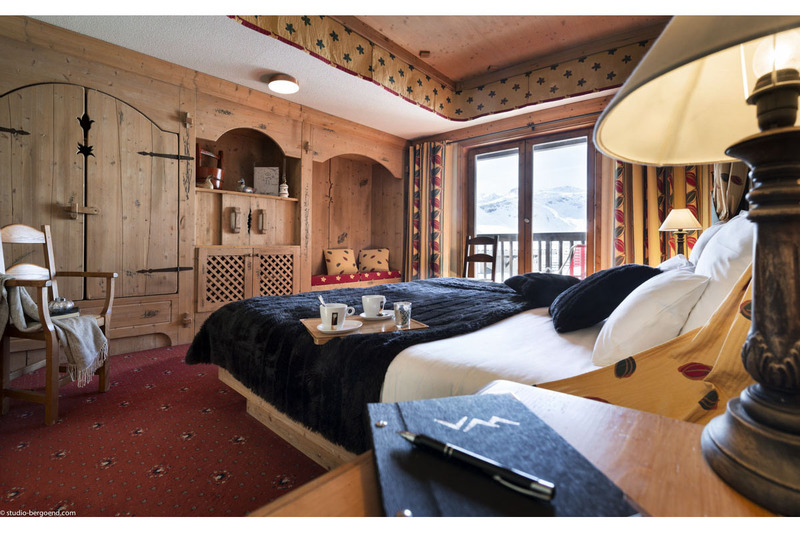 Situated at the foot of the slopes, the spacious suites are ideal for holidays with the family, for couples or a group of friends. 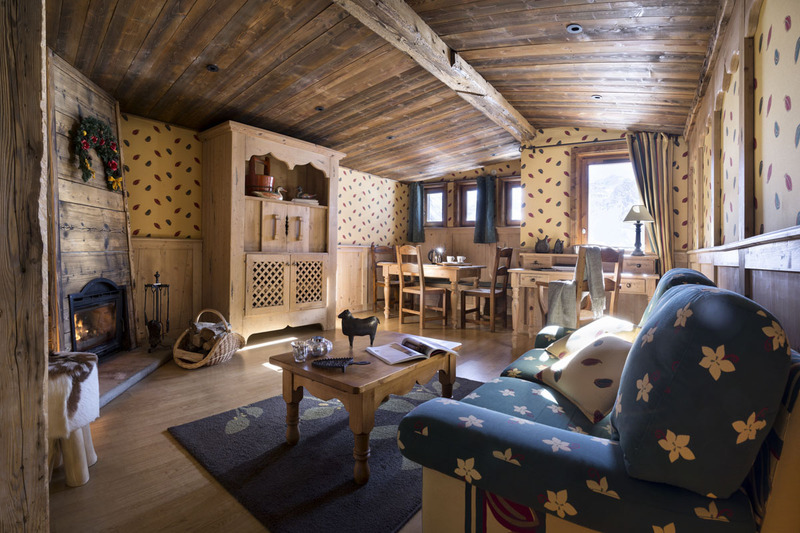 The hotel is a charming hamlet made up of 5 Savoyarde-style chalets linked together and offering a large number of amenities for you to really enjoy your holiday in Tignes. All guests of the Suites du Montana are given free access to our Health Spa. 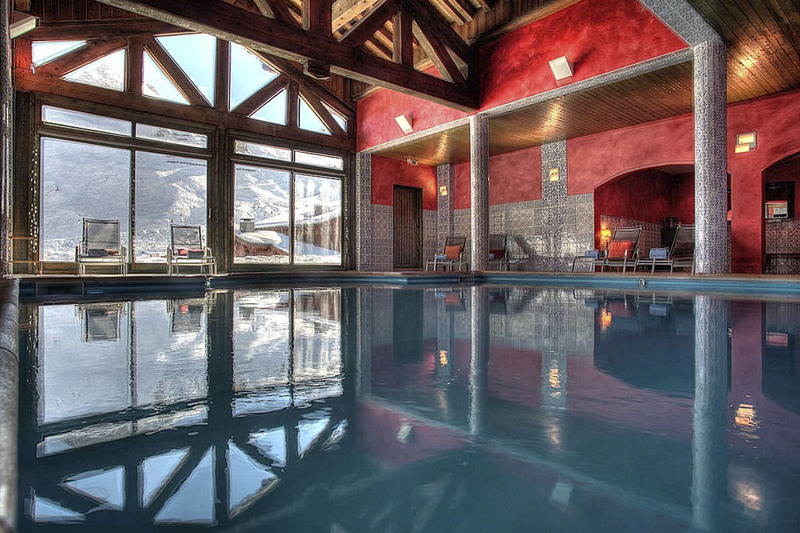 With its heated indoor swimming pool, sauna and steam room and a large range of treatments, you will find everything you need here, whether you are an avid skier or an expert at pampering yourself! 27 suites that sleep from 2 to 4 people. 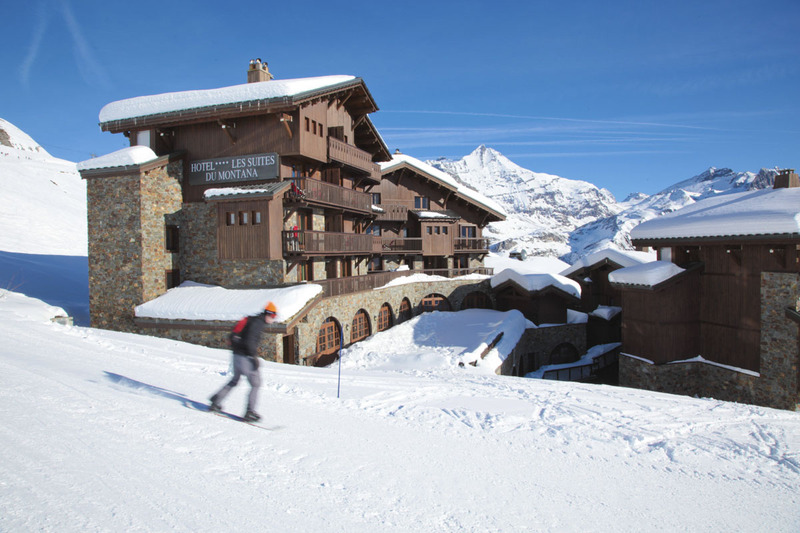 Close to local amenities : Ski Schools, supermarket, ski hire, ski pass office etc. With two bedrooms and two bathrooms, these suites can sleep up to four people, allowing everyone to have their own space with a guarantee of comfort. 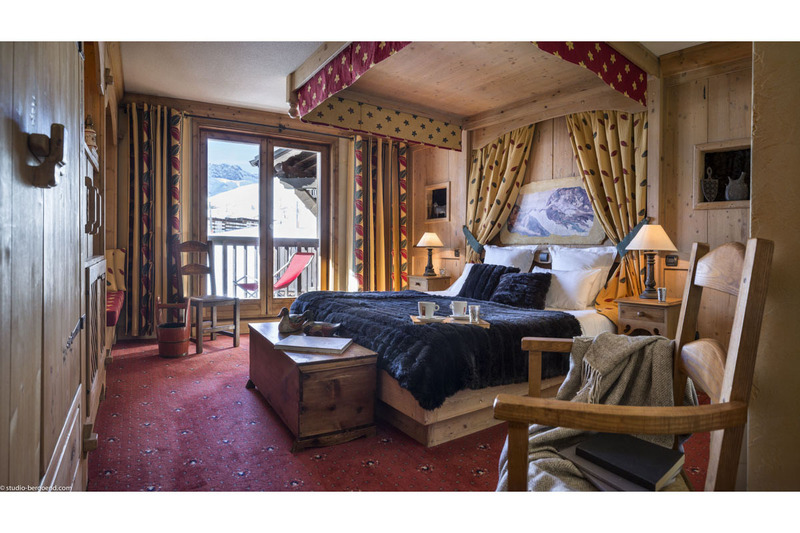 These suites also have a large living room to relax in as well as a balcony from which you can admire the Alpine views and ski area. 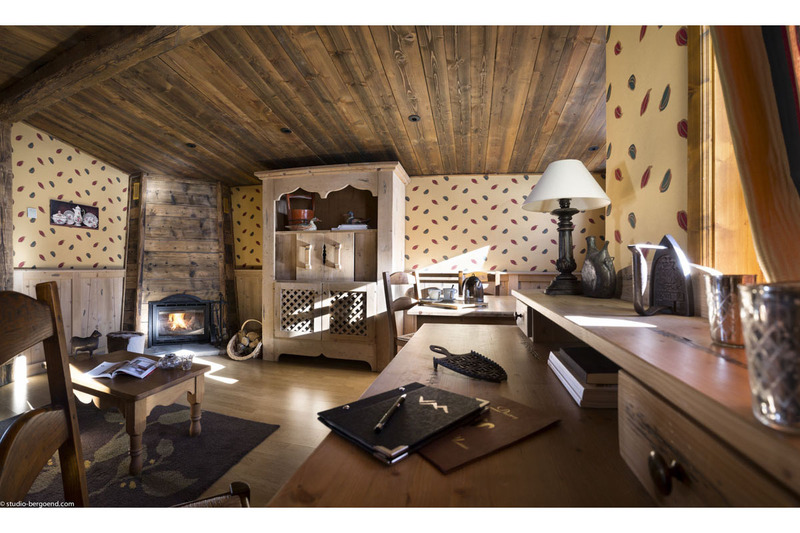 You can also make the most of your own private sauna and jacuzzi bath after a long day’s skiing or activity in the ski resort. 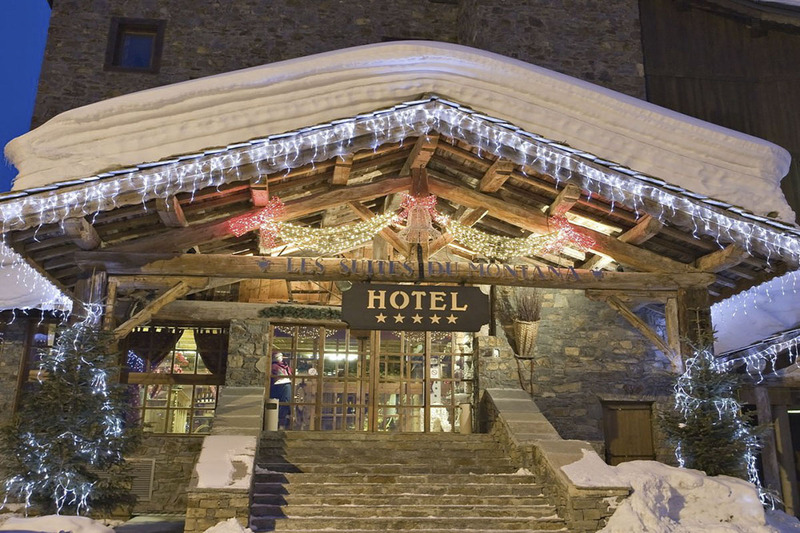 The Village Montana in Tignes has a number of different restaurants for you to enjoy. 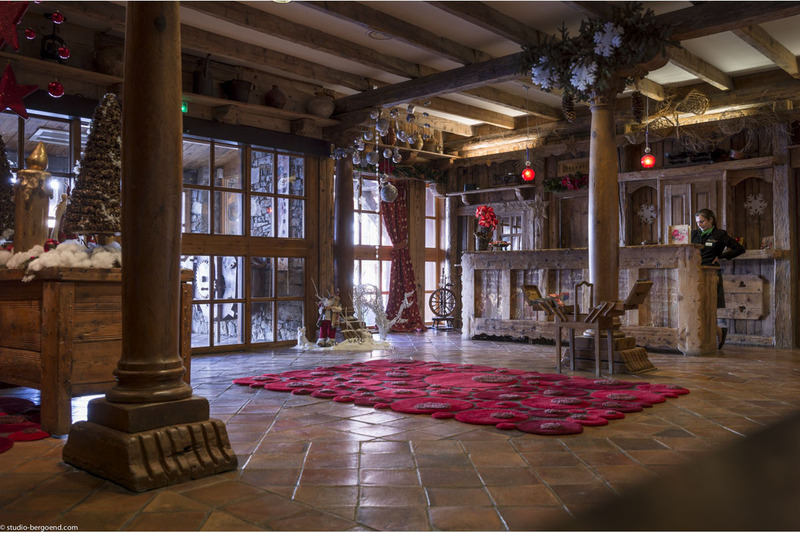 At the heart of the Suites du Montana, we welcome you in the evening, to our gourmet restaurant, La Rôtisserie. For lunch, as well as dinner, you can also discover the other Village Montana restaurants, where you can try out some local specialities and other tasty treats. 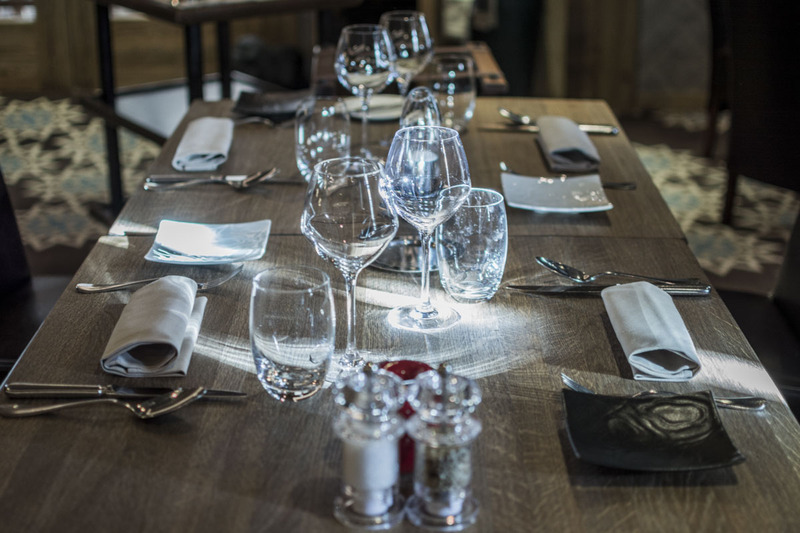 In their brand new restaurant be tempted by seasonal dishes prepared with fresh, quality ingredients: duck foie gras, Pata Negra hams, Brittany lobsters, langoustines, scallops, milk-fed veal, charolais beef. The restaurant Le Gourmet proposes an à la carte menu as well as a menu of the day (with seven courses). The comprehensive wine list offers a fabulous choice of several dozen high quality French AOC wines : Bourgogne, Bordelais, Beaujolais, Alsace, Vallée du Rhône. 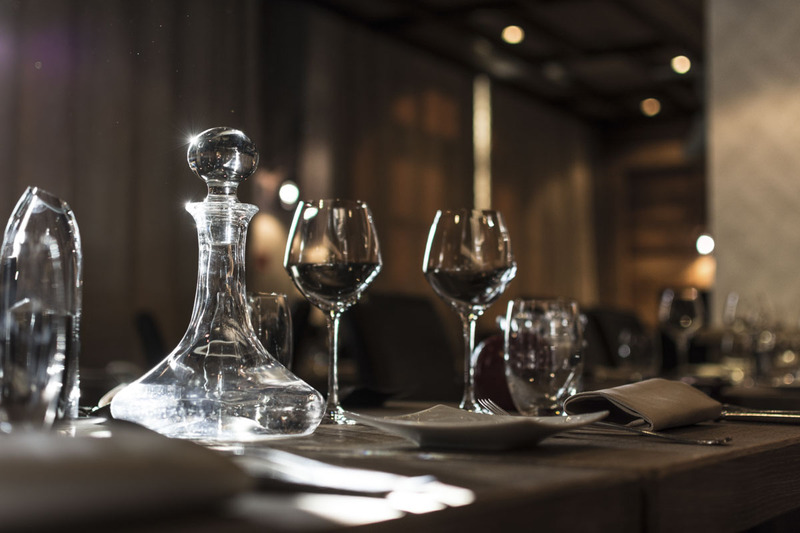 We are always happy to help you choose the most appropriate wine to accompany your meal. 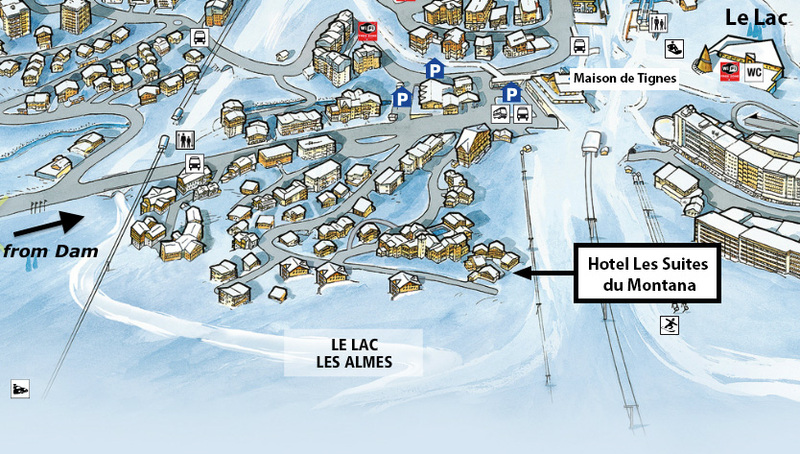 The Bar les Almes of the Hotel les Suites du Montana welcomes you every day from 2pm until 11pm. With its intimate and cosy atmosphere including light background music, you can spend a relaxing moment discovering the wide variety of drinks either with the family, with friends or with work colleagues. After a long day on the pistes, take a moment to enjoy a delicious hot chocolate or one of their home made creations like the Alpine Coffee. Or, for an even bigger treat, allow yourself one of their patisseries delicately made by the patisserie chef. 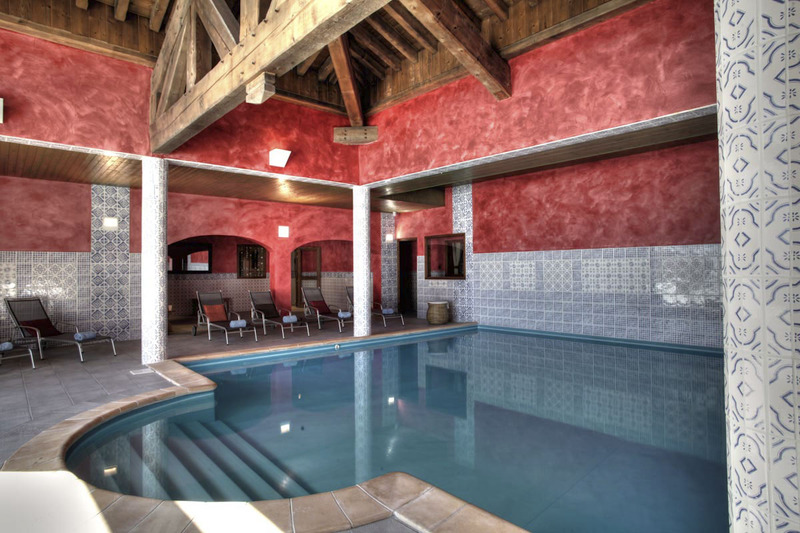 Free use of the Spa Les Bains du Montana (indoor heated swimming pool, sauna, oriental steam room). 3rd adult in a suite: 15% off standard adult price for all the adults staying in the room. 4th adult in a suite: 20% off standard adult price for all the adults staying in the room. Special rates for children are applied when they are sharing the room with minimum 2 paying adults. Below shows standard 7 night half board bookings, Saturday to Saturday. 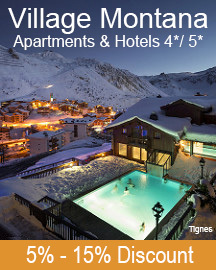 Email montana@tignes.co.uk to check if other options are available. Note: for more than 1 suite we will need to check availability. For Instant Booking choose 1 Suite. Please adjust your Suite numbers. The suites can accomodate 4 adults or 2 adults, 2 children.